You choose the best way of accepting payments. This can be done from smartphone, tablet or desktop. You only need an existing bank account and hardware. No need for new bank accounts or devices. Mobile terminal can be taken to everywhere, allowing to accept payments wherever needed, either at outdoor events or on the go. In other words we add mobile payment for machines and devices. Once the device is connected to the internet, our platform enables it to accept payments. 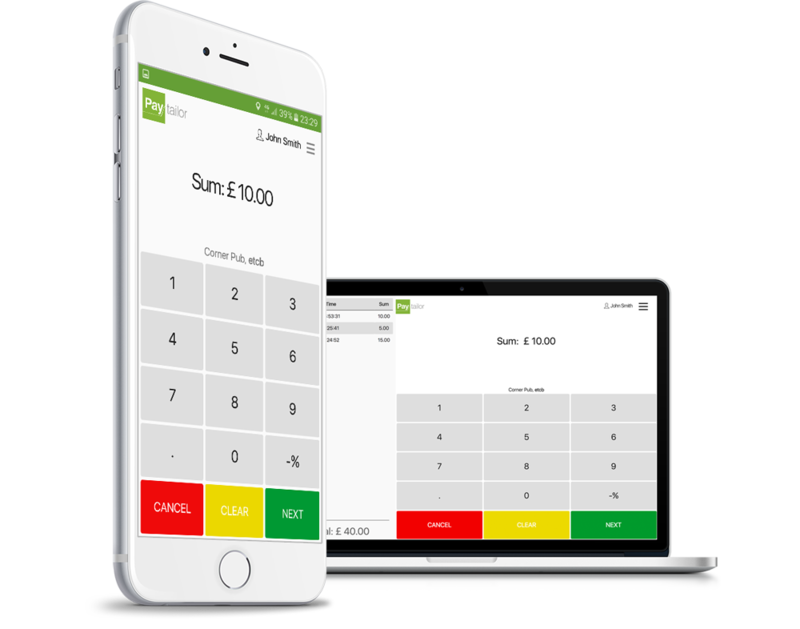 This technology expands monetization of devices without requiring a person to take the payment. Think of an espresso machine connected to internet: integrated with Paytailor’s software, the machine accepts payment from customers via the Paytailor app, then dispenses coffee. 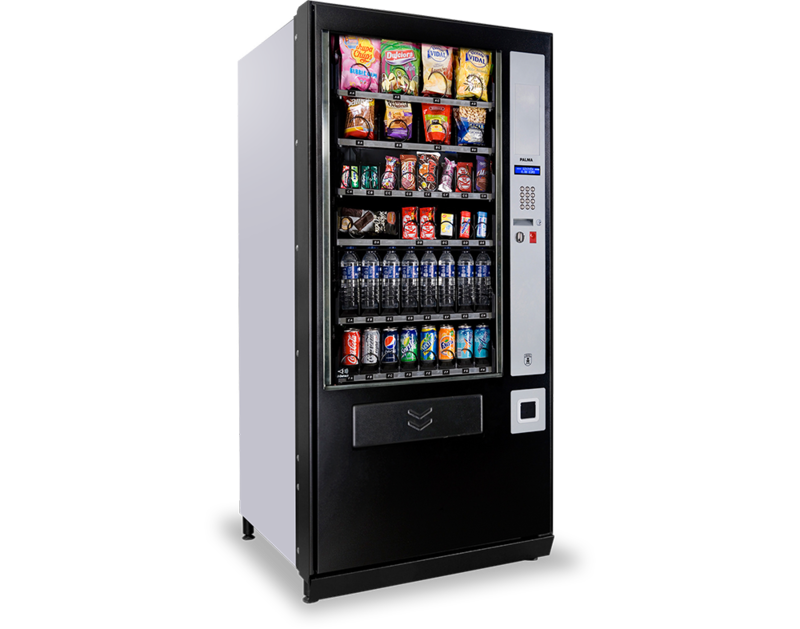 We can add payment to most machines and devices like toilet doors, gates, doors or even electric bulbs. We built an e-commerce platform on top of our mobile payments solution. However, the intent of our e-commerce platform is not to simply enable to sell items online, rather to incorporate e-commerce experience with the brick-and-mortar experience. 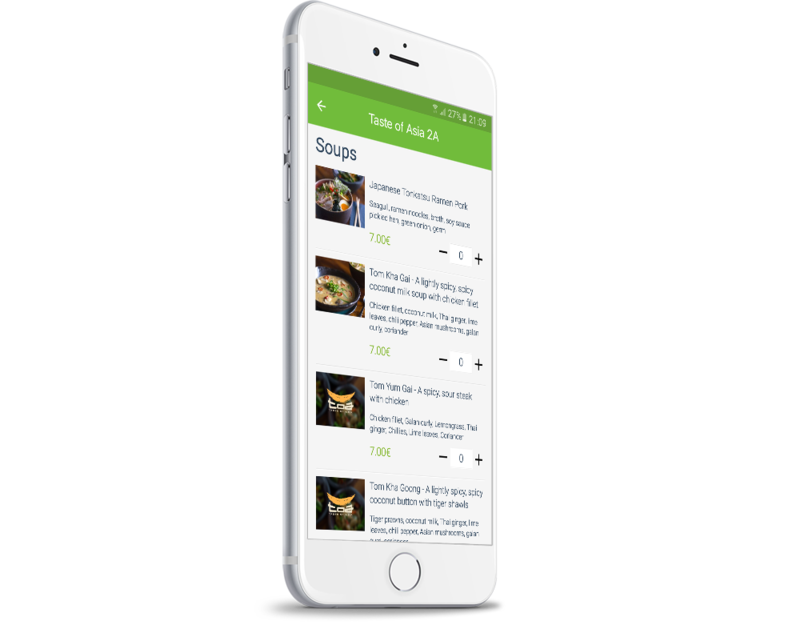 This means, the customer has easy access to e-shops, restaurant menus and much more in just one app. Check-out is faster and much more convenient than in regular e-shop, as the customer already has a bank card connected to their Mobile Wallet. Loyalty programs: loyalty card benefits, special offers, stamp cards etc. 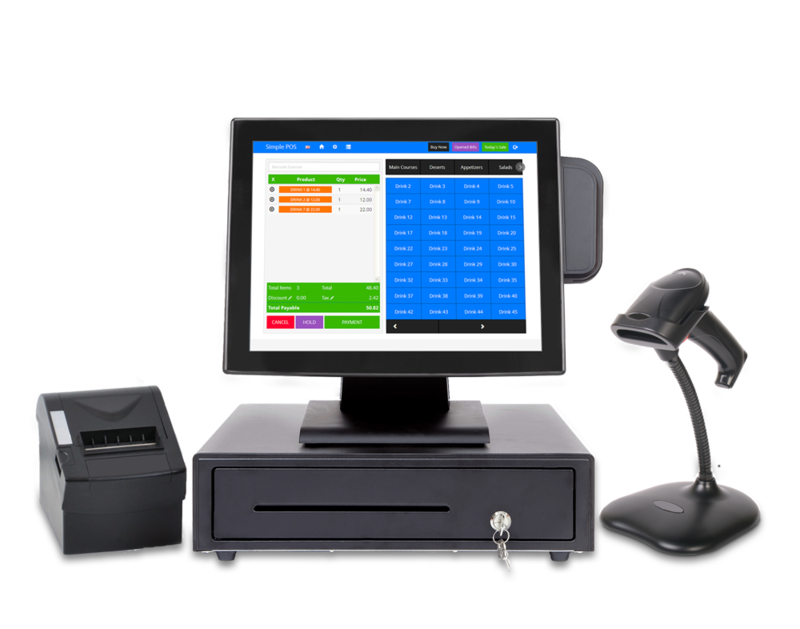 No need to abandon your investment in current point of sale software or hardware. In addition to the several applications available to merchants, we have a public API with the ability to integrate into nearly any point of sale software on the market. 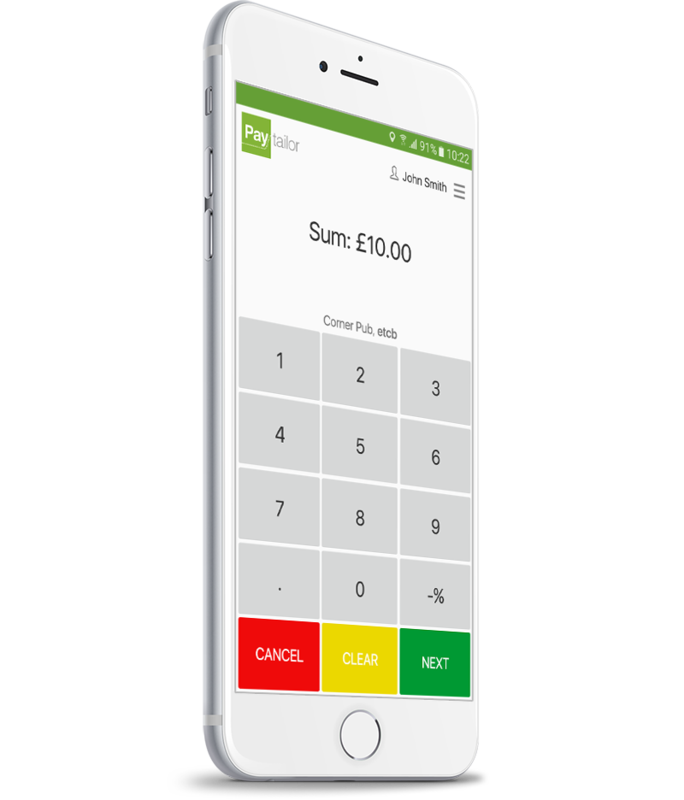 Thus, you can integrate mobile payments directly into their current point of sale process, leaving the choice of how to pay to the customer.